Uttarakhand is popularly known as Dev Bhumi (The Land of Gods) as it is home to major pilgrimage destinations. Some of the Hinduism’s holiest sites are located here. The sacred river Ganga also originates from the state and along the river and its tributaries there are many holy towns which attracts hordes of tourists. In fact it would not be an exaggeration to say that among all the states of India, Uttarakhand has the amalgamation of some of the most important pilgrimage sites of the Hindu religion. The shrines of Yamunotri, Gangotri, Kedarnath and Badrinath comprise the Char Dham Yatra, which is considered as must-visit for all the Hindus in their lifetime in order to achieve salvation. If you think Uttarakhand is not only about pilgrimages, you couldn’t have been more wrong. Nature has showered Uttarakhand with abundant natural beauty and the state offers one of the most varied and holistic tourism experiences. 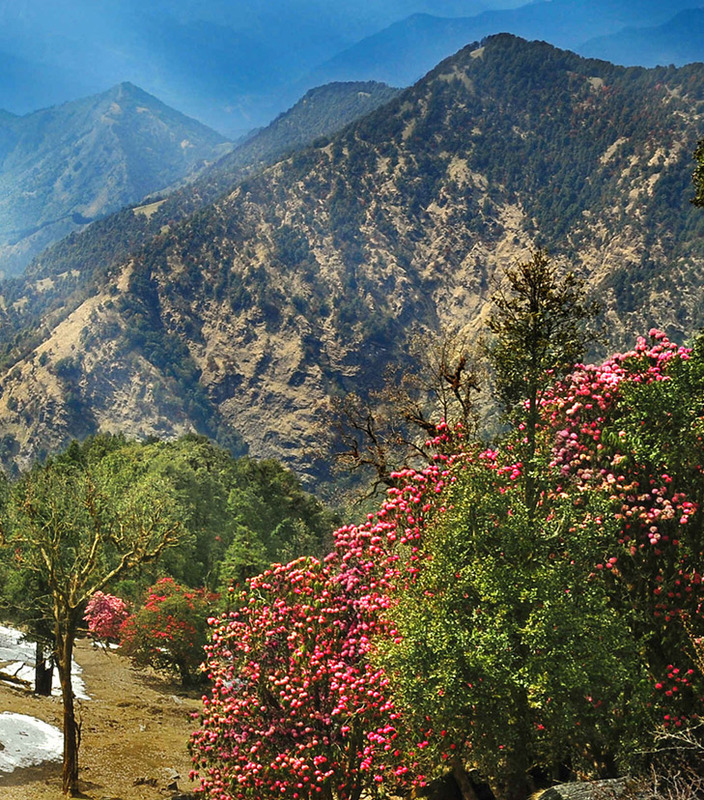 The numerous hill stations of the state attract weary travelers from the plains and each hill station provides a unique experience. The state is home to some of the loftiest peaks of Himalayas and is a mountaineer’s paradise. But apart from mountaineering a lay traveler can simply adore the beauty of Himalayas for hours and hours together and still can’t get enough of it. Uttarakhand also provides plenty of options to those interested in adventure sports. You can go river rafting at Shivpuri near Rishikesh or try your hands at skiing at Auli. Apart from these, other adventure sports options include rock climbing, rappelling, river crossing and trekking. The rich flora and fauna of the state offer plethora of opportunities for wildlife enthusiasts. If you are lucky, you can view Bengal Tiger in its natural habitat at the Jim Corbett National park. 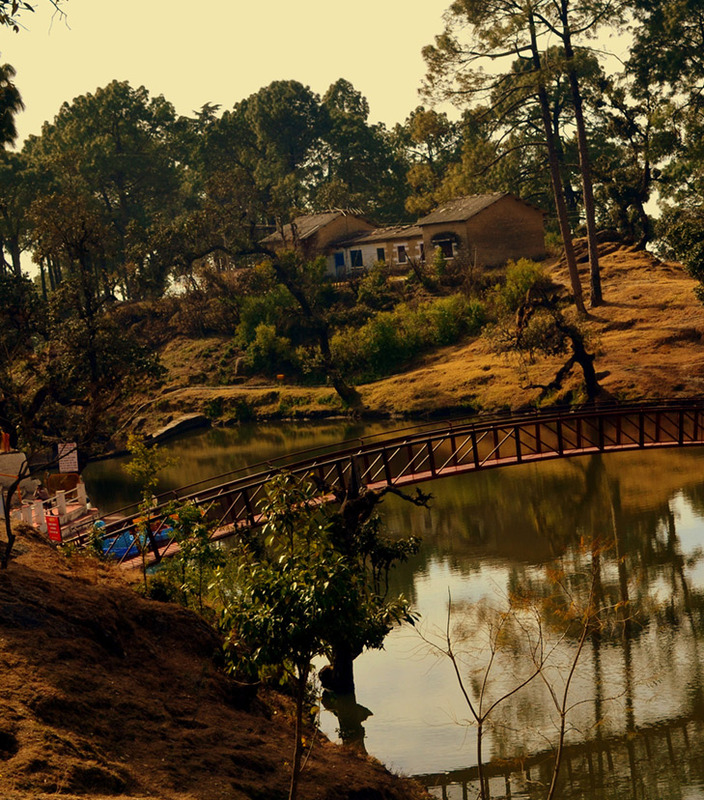 Bird lovers can plan a trip to the Binsar Bird Sanctuary. Nature lovers can explore the fruit orchards of Ramgarh. So what are you waiting for? 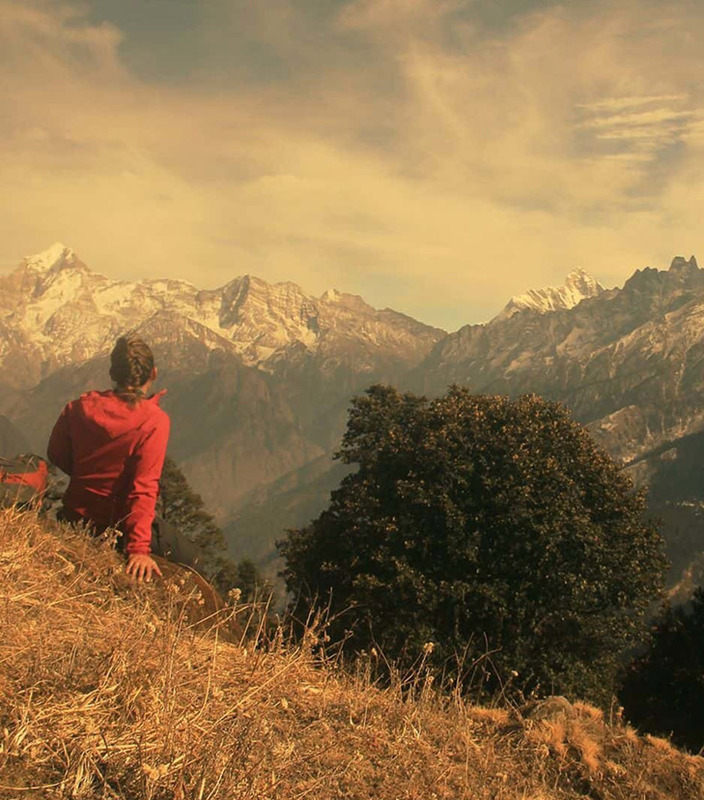 Go, pack your bags and plan a trip to Uttarakhand.